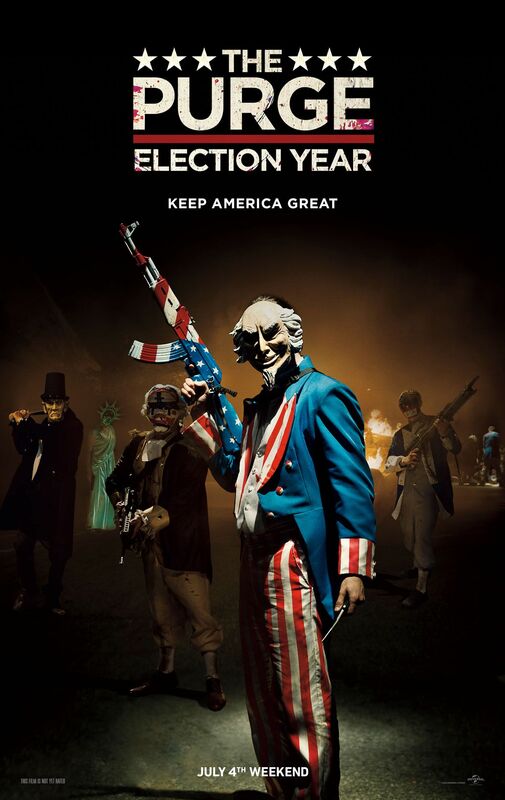 “The Purge: Election Year” will be shown at 2:30 and 6:30 p.m. Thursday, Sept. 29, and at 6:30 p.m. Friday, Sept. 30, in BSC’s Phelps Theater. Presented by the Campus Activities Board, the event is free and open to the campus community. Free candy and drinks will be provided.